Home » Events » Facts » Philippines » Planets » Science » Solar System » Space » What's in the News » Planetary Alignment of 5 Planets to be Visible in Philippines Skies? One of the most awaited astronomical event this year 2016 is the planetary alignment. Planetary alignment is rare and there are 5 planets involve in the conjunction. Five planets will starting their lining up in the mid-January. What's more? It will be visible in the Philippine skies and starts by Friday, January 22, 2016. Based on the statement from the Philippine Atmospheric Geophysical Astronomical Services Administration (PAGASA), the previous planetary conjunction occurred last 11 years ago. However, PAGASA clarified that it may not sounds good to call it planetary alignment but rather a planetary conjunction. 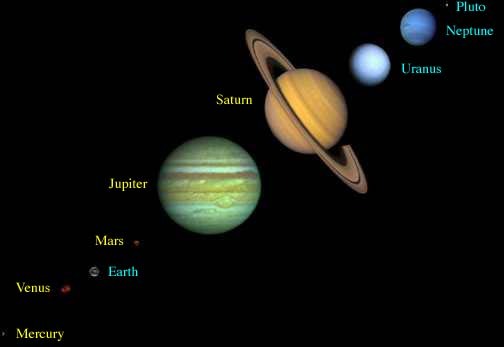 Planetary conjunction is when the planets appear together in one quadrant which comes visible on the Earth. The next planetary conjunction will happen 24 years from now, on September 10, 2040, expected five planets will appear close together in the space. Thank you for reading Planetary Alignment of 5 Planets to be Visible in Philippines Skies? posted on the website Kwentology if you want to redistribute this article please include the link as the source. Have some kuwento to share? Contact us!